Looking for Property for Sale in Lanzarote? 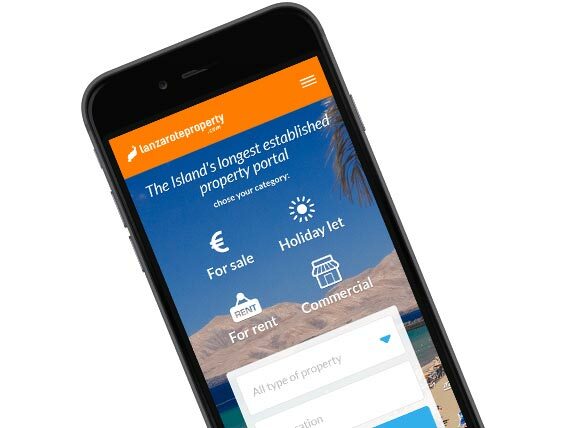 LanzaroteProperty.com is a property portal for the island of Lanzarote and offers hundreds of properties for sale. We have the best estate agents in Lanzarote who have offices all over the island so we have lots of property for sale in Puerto Del Carmen, Playa Blanca, Puerto Calero, Costa Teguise and Matagorda for sale. Our agents post the latest villas, bungalows, apartments and rural houses for sale in Lanzarote every day. Search our listings and find your very own luxury villa. Use our simple search tool, input your requirements and browse the results. When you have found what you like, email the estate agent who will be happy to give you any further information you require and arrange a viewing whenever it suits you. Would you like to sell your Property in Lanzarote? If you would like to put your property up for sale, you have two choices. Firstly, you can contact an estate agent through the website. They will be happy to take you through the entire process including mortgage approval in Lanzarote, how to find the best legal advice, and closing the purchase of your new home. There are taxes related to property transmission in Lanzarote and some other fees that can be explained in detail once you decide to put your listing on the market. 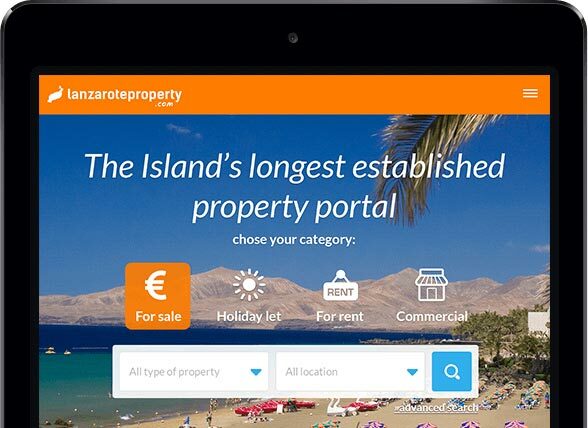 Secondly, if you are more independently minded, you can advertise your property for sale in Lanzarote on our website. All you need to do is register for a free account, purchase credits and upload your advertisement. We have thousands of clients every month visiting our website looking for all types of property, so get started and register for a free account now! Need Longterm or Short Term Holiday Rentals in Lanzarote? We have a new section with lots of long term and short term holiday rentals in Lanzarote for you to choose from. Apartments and houses for rent in Puerto Del Carmen and Playa Blanca, the main holiday resorts, are typically much cheaper than the equivalent properties in Ireland or the United Kingdom, so you may be pleasantly surprised to see what you can afford. Rent is usually paid monthly and by arrangement with the landlord, may entail a 6 month or yearly lease agreement. If you would like to advertise any properties you have for rental, please register an account with us today for free. The next step is to select a package that suits you and upload your property. 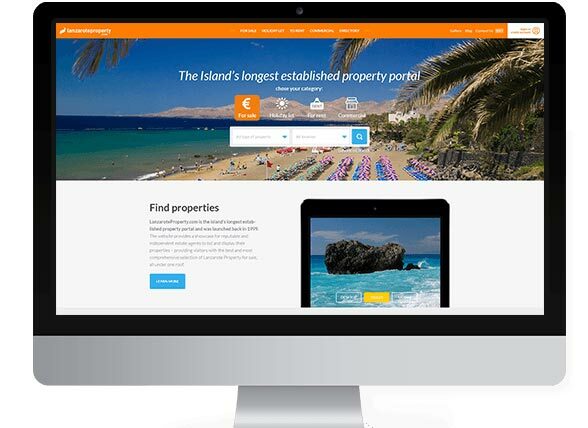 Every month we have thousands of clients visiting our website, many of which are searching for long term rentals of apartments or villas in Lanzarote. Need to find a Holiday Villa or Apartments in Lanzarote? Why buy property in Lanzarote? mainly British, Germans and Irish. 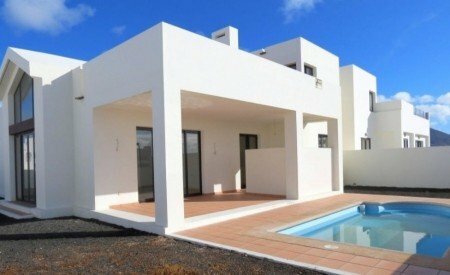 We welcome you to our Blog on Lanzarote Property Sales. Here you will find some useful tips on how to buy property that is for sale on this beautiful Island. You can also read some useful information about this wonderful place, and find great advice if you are planning on moving to Lanzarote. We hope you enjoy reading our blogs and if you would like to be a part of it, then get in touch with us. 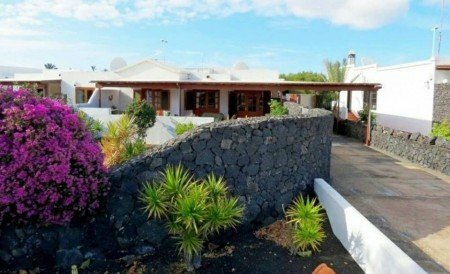 If you are looking to buy property in Lanzarote, it is has never been simpler and more affordable. The island has the ideal location, as it has great weather all year round. Search your dream property online today with us, as we are the number 1 site for buying and selling property. We have many years of experience and expertise in this industry and we can help you find the ideal property to suit you.